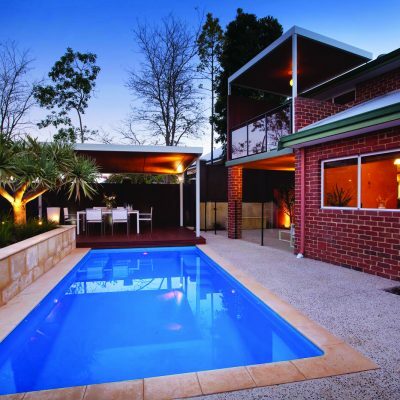 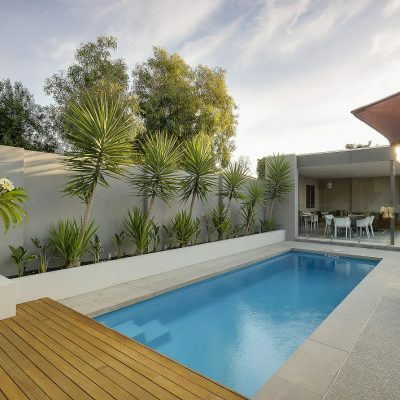 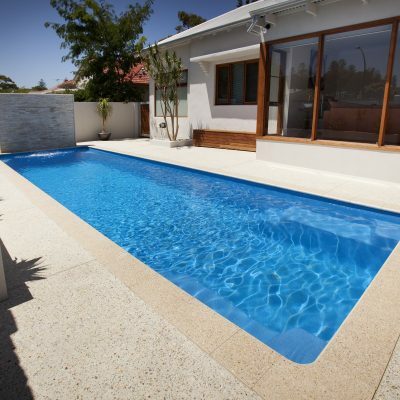 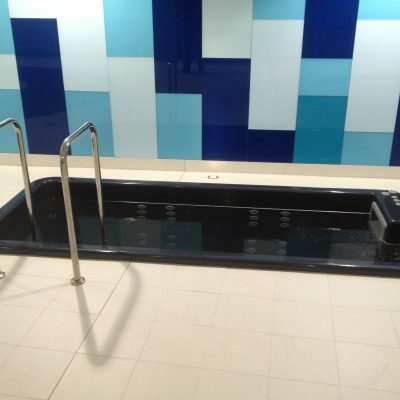 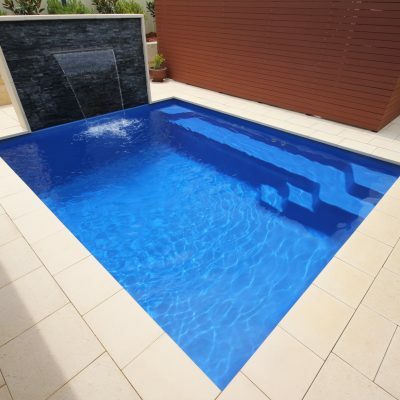 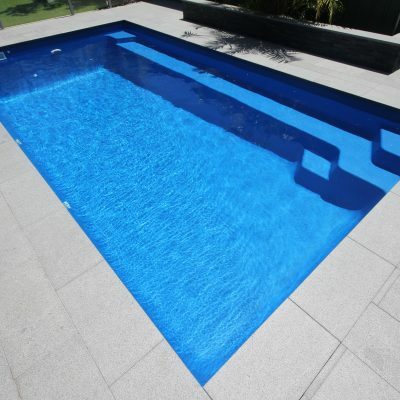 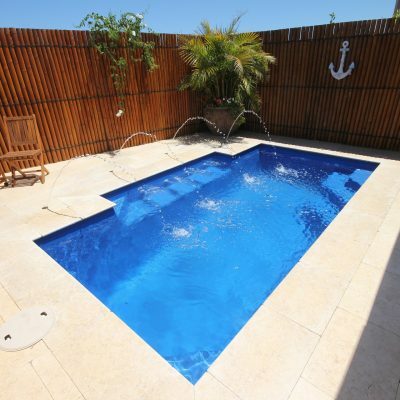 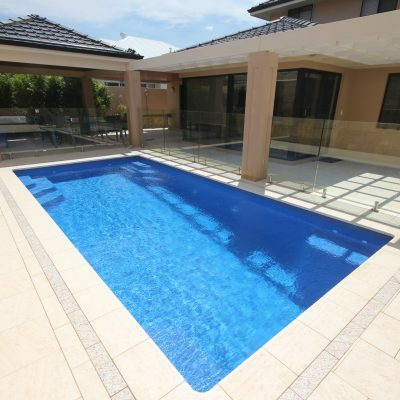 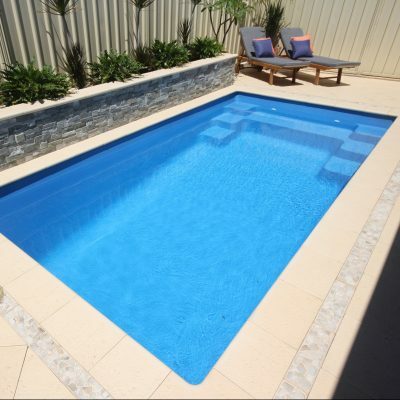 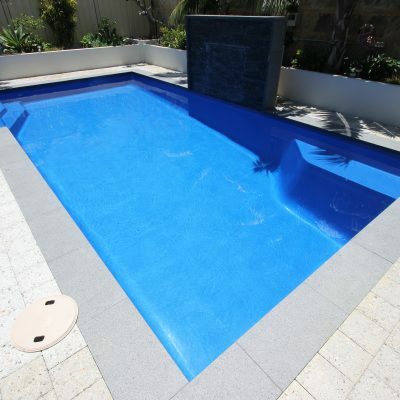 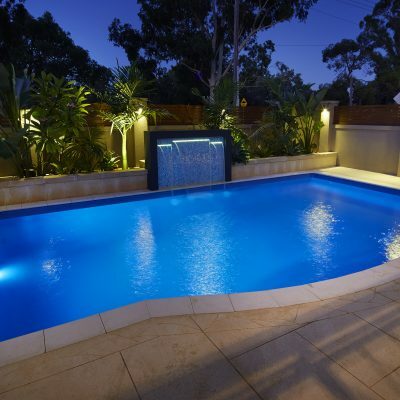 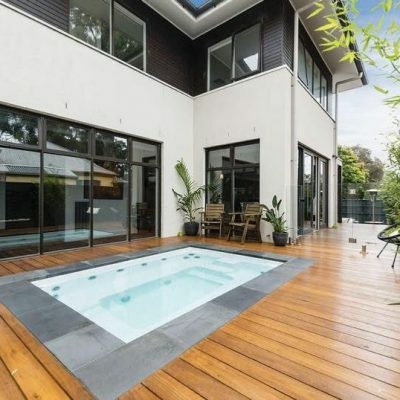 Fibreglass Plunge Pools & Inground Swimming Pools in Melbourne. 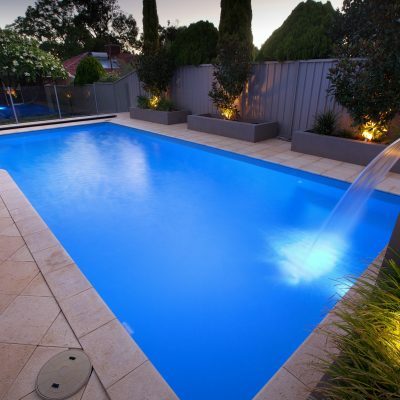 Work with a company you can trust. 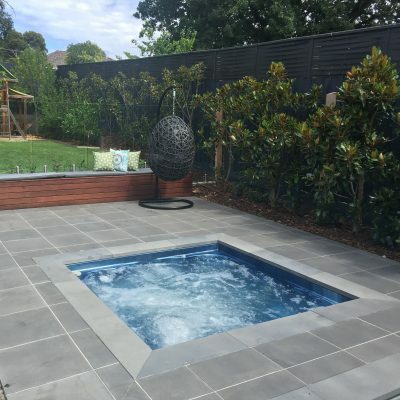 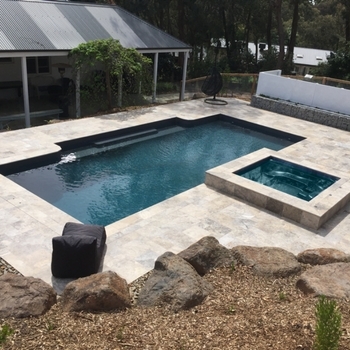 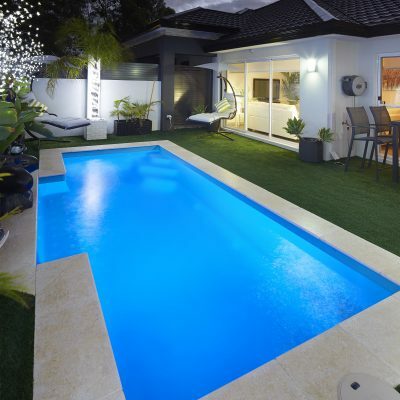 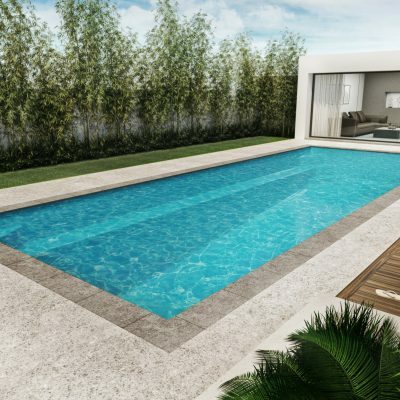 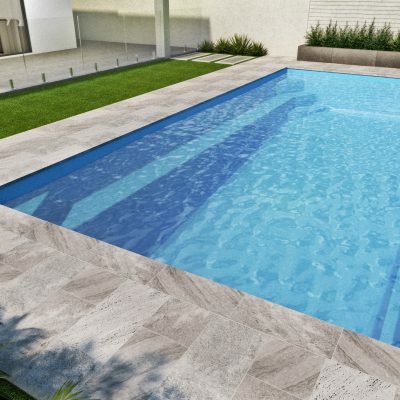 Endless Pools and Spas – in partnership with Aqua Leisure Technologies (ALT) – deliver a range of high-quality and the best fibreglass pools and spas for home-owners across Melbourne suitable for both indoor, inground and outdoor. 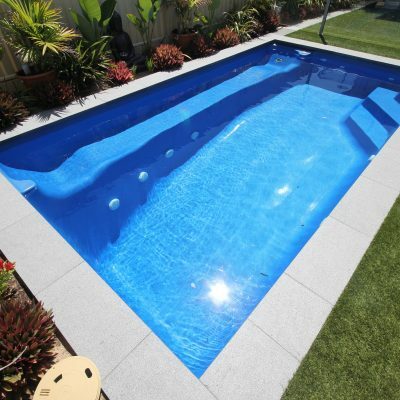 Whatever size pool you’re after, ensure you work with the best company with a proven track record for customer service and quality of product. 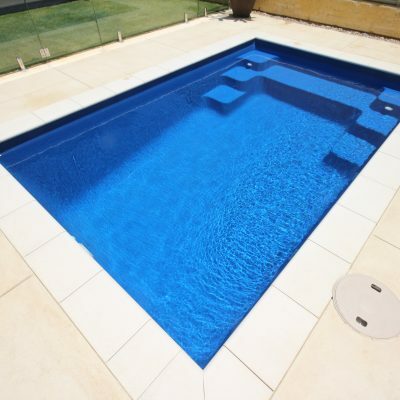 Provided in a wide range of dimensions, our fibreglass pools range suits best for properties of all sizes. 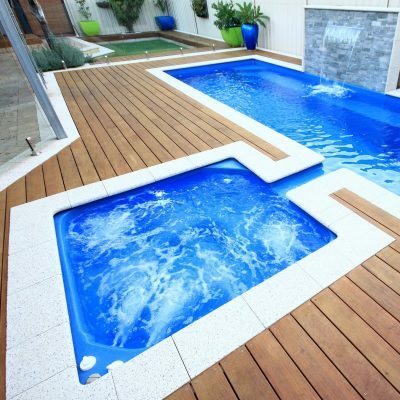 Pools aren’t just for the mega-rich. 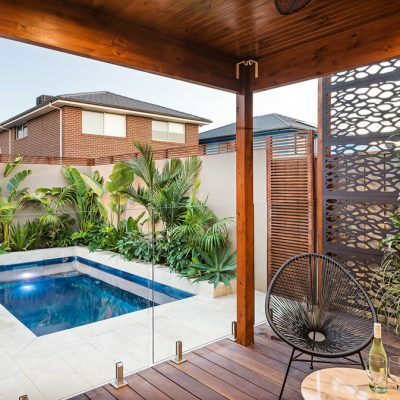 Even those with modest budgets with smaller backyards can find a high-quality unit for their home. 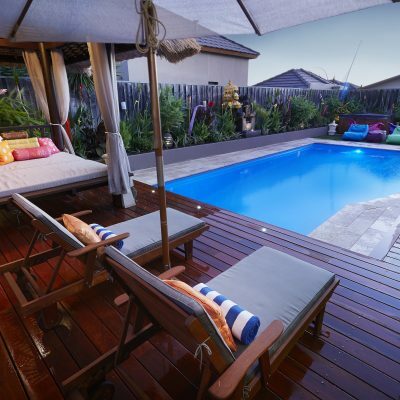 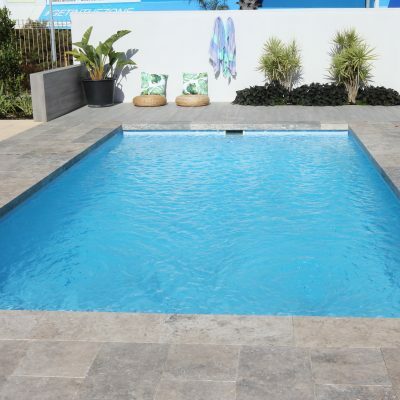 Priced competitively and designed to suit the modern Australian backyard, our range is sure to impress. 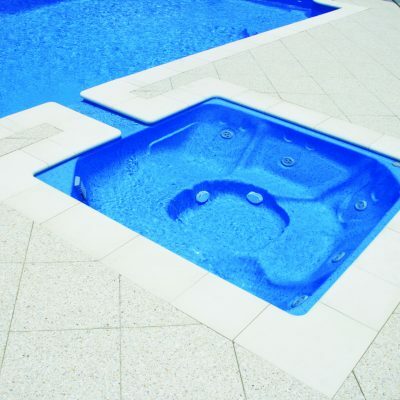 Our inground pools are some of the most beautiful on the market. 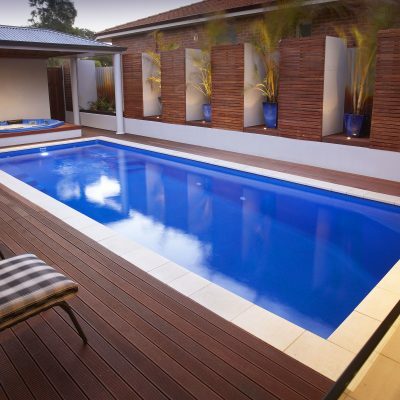 What sets our range apart is our dedication to quality in everything. 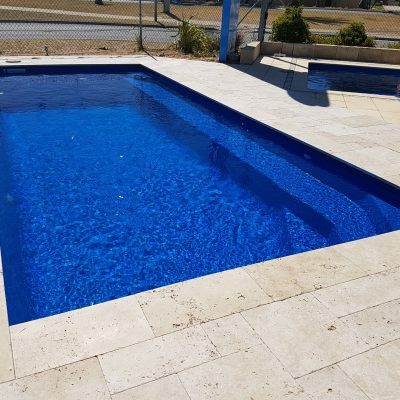 From the materials and workmanship involved in each pool to our customer service before, throughout and after the installation process, we are dedicated to delivering only the very best. 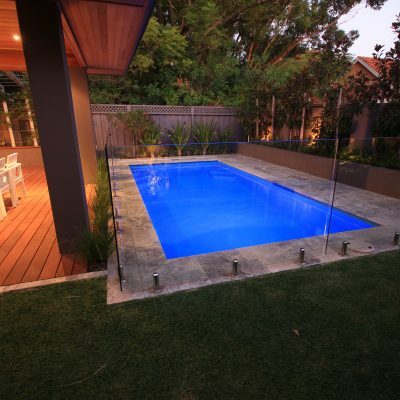 Our modern, hygienic pools are also prized for their appearance. 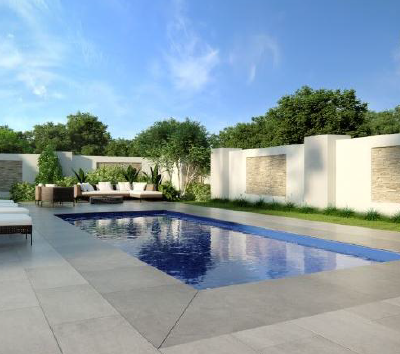 With contemporary designs and a focus on integrating the unit seamlessly into the décor of the property, we ensure that your new spa or pool adds value to your home in more ways than one. 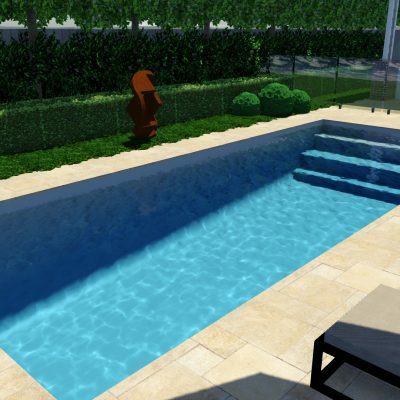 Great to look at and beautiful to slide into on a hot summer’s day, they’re the perfect accompaniment for the 21st century home. 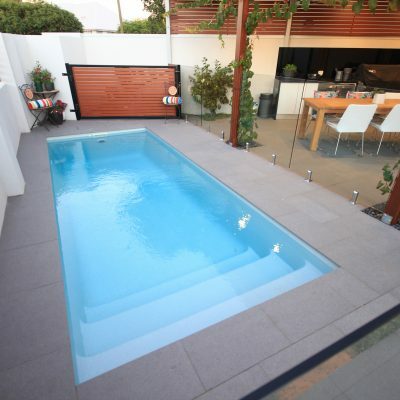 Only have a small amount of space or want to make something else the focus of your outside area? 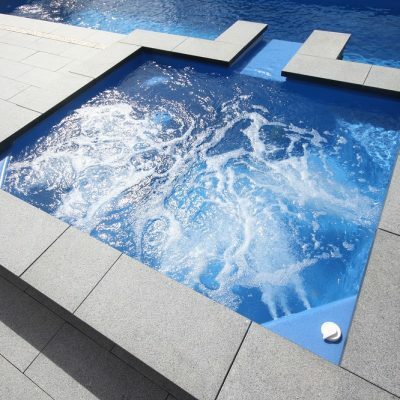 Our fibreglass plunge pools deliver comfort and visual appeal in a sleek, low-profile package. 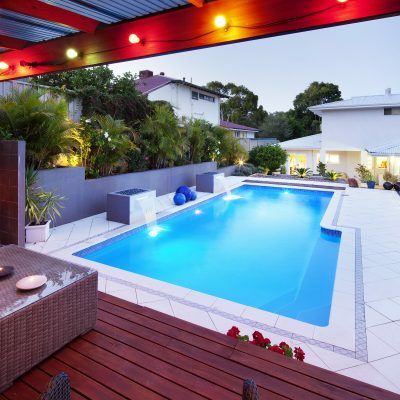 Got the space to spread out? 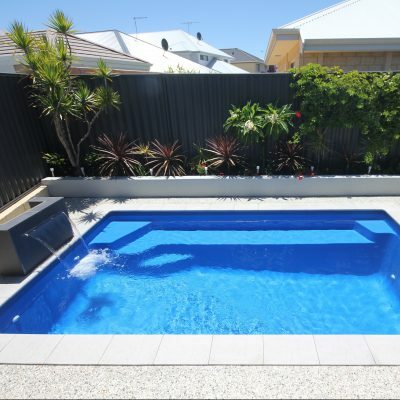 Our range offers pools longer than 10 metres, including our enormous Spirited Ocean model with a swimming area exceeding 11 metres. 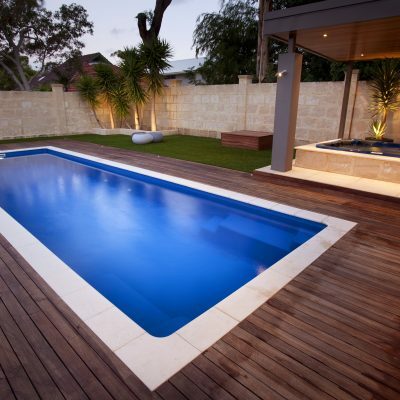 Contact Endless Pools and Spas today and start a conversation about how you can transform your property. 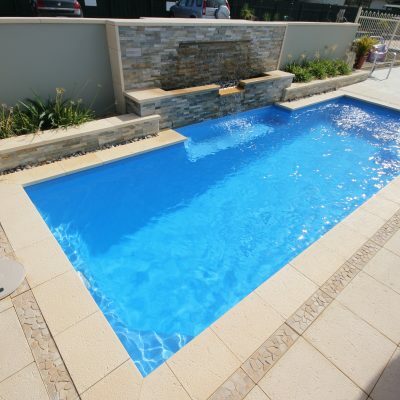 Call our Melbourne office on (03) 8769 7300 or make an enquiry via our contact page. 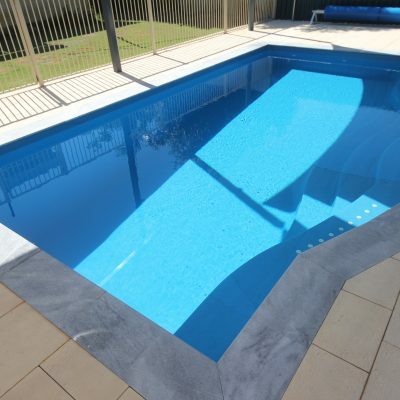 You can also email our sales department directly on sales@endless.com.au.